The project – the type of transportation centerpiece included in Alexandria Ocasio-Cortez’s so-called “Green New Deal,” was slated to cost California taxpayers approximately $77 billion, with a completion date of 2033. The timing of Newsom giving up on the dream of high-speed rail between LA and SF as “too expensive” versus the Green New Deal’s fairytale dream of replacing all domestic air & car travel with high-speed rail couldn’t be more…inauspicious. 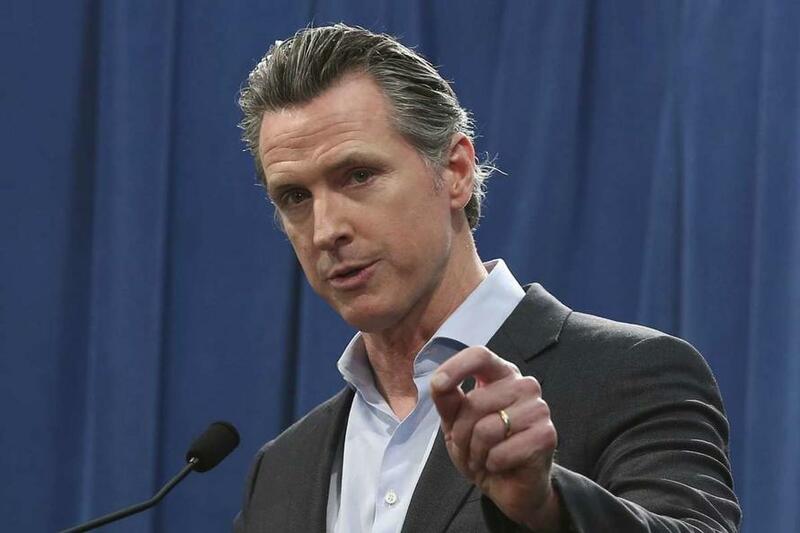 Newsom says that instead of a statewide system, he wants the high-speed rail line to go from Merced to Bakersfield along California’s Central Valley, which he says could bring an economic transformation to the state’s agricultural region. 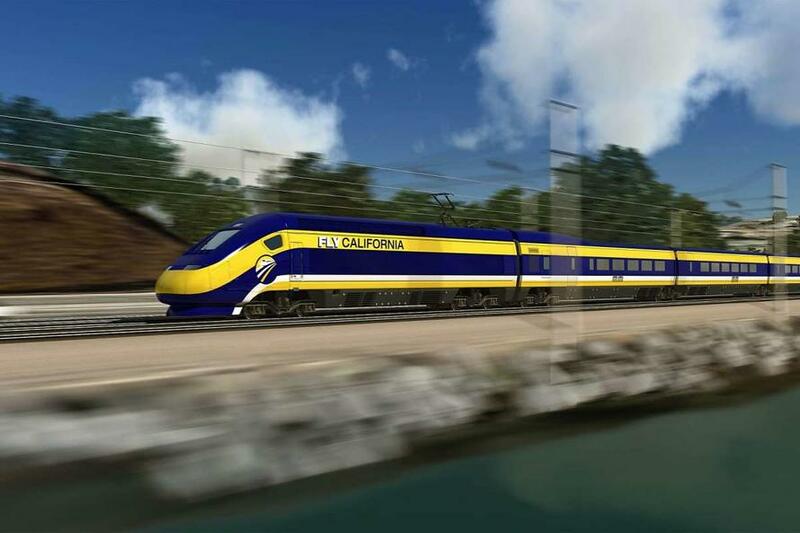 In 2008, California voters approved a $10 billion bond for a bullet train between San Francisco and Los Angeles. The state finally broke ground in 2015 on a 119-mile segment between Madera and Bakersfield – however it quickly began to blow through deadlines and budgets. “Trains leave when you don’t want to leave, from a place you don’t want to leave from, and take you to a place you don’t want to go to, at a time you don’t want to get there, and then you have to get into a car and go wherever you’re going. It is a crazy system,” said Ellison during an interview with Fox‘s Maria Bartiromo.